What? 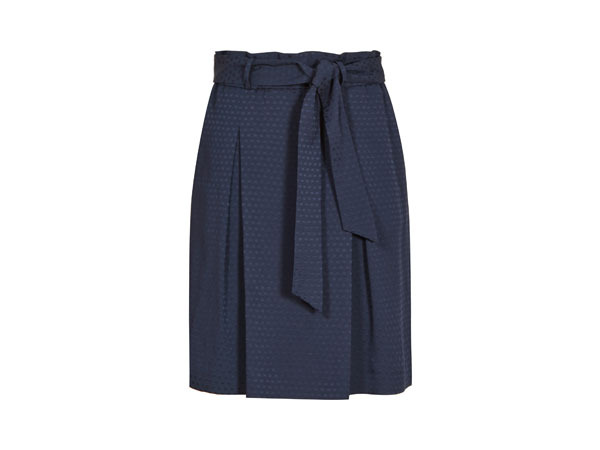 If you’re looking for something fun for the office then this box-pleat skirt from Reiss could be just what you’re looking for. The straps, fastened into a bow, throws a cheeky flare to the design while the higher waist gives it a contemporary feel. Priced at £110.